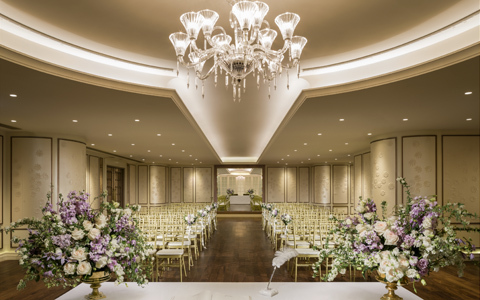 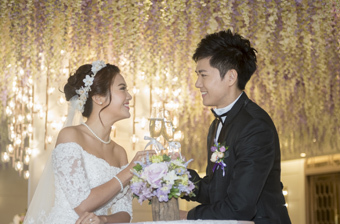 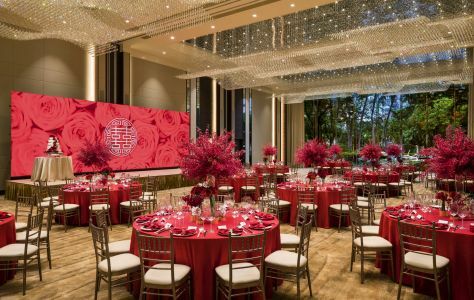 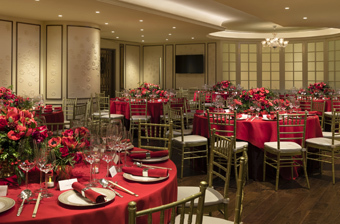 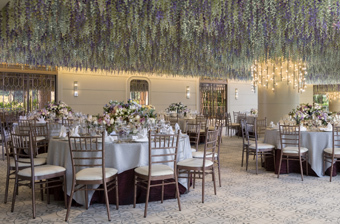 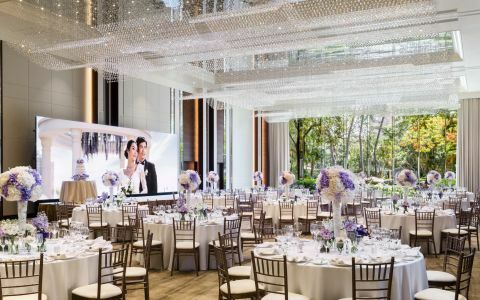 Host your wedding at Hong Kong Gold Coast Hotel and take advantage of our newly renovated Grand Ballroom, adaptable function rooms and bright restaurants, to host the most intimate of gatherings to the most elaborate of celebrations. 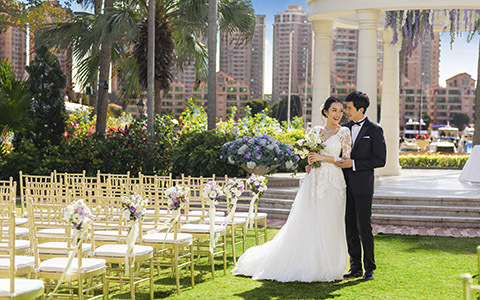 We take pride in helping couples create a wedding to reflect their individual style with our picture-perfect outdoor venues - including our 16,150ft² (1,500m²) Lawn and 4,500ft² (418m²) arch-lined Avenue, choice of Western and Chinese packages and team of creative and experienced event planners. 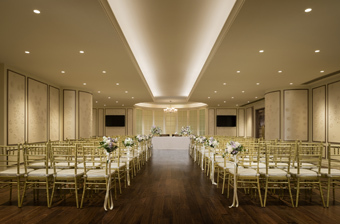 Explore the brand new Chapel and Terrace and find out how this exquisite venue, which can be booked together or individually and equipped with private bridal room, can suit your needs - be it an intimate wedding celebrant ceremony or corporate social event up to a maximum of 300 guests. 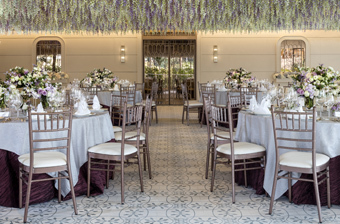 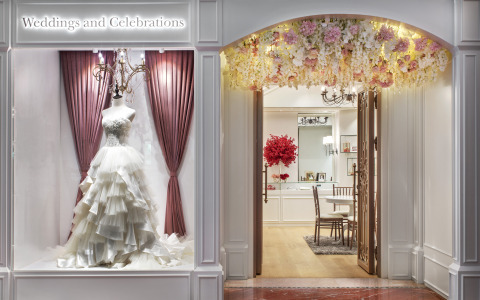 Displaying a splendid selection of exquisite table setups including tableware, flatware, glassware, table linens, napkins, seat covers and centrepieces, “Weddings and Celebrations”, our decent showroom provides you convenience and inspirations in personalizing your great events.